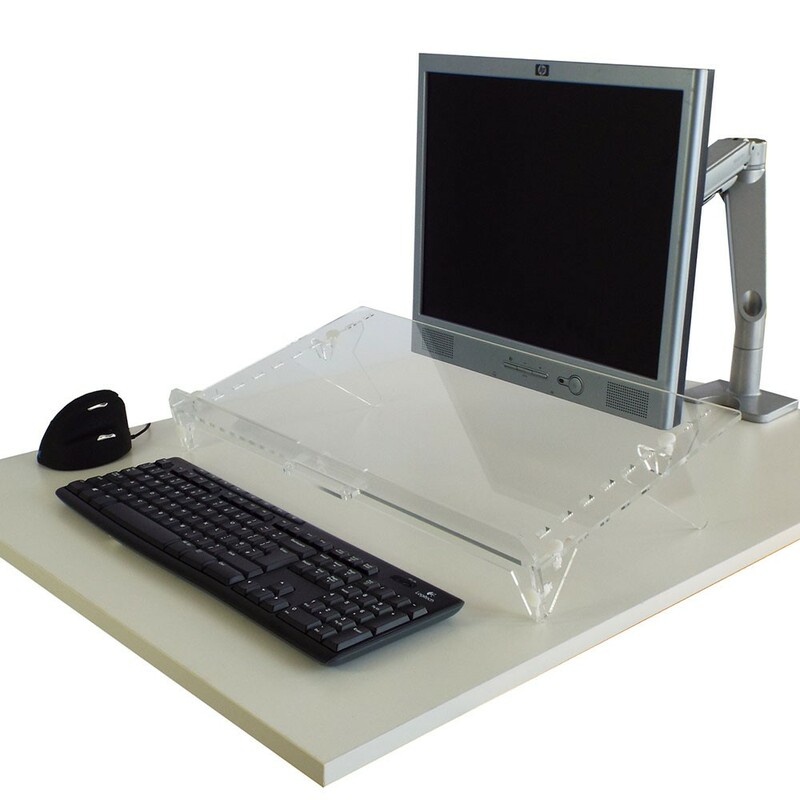 The Go Read document holder is a stylish adjustable angle copy holder which can be placed between the keyboard and monitor to reduce unnecessary neck and eye movements, making the user more comfortable. 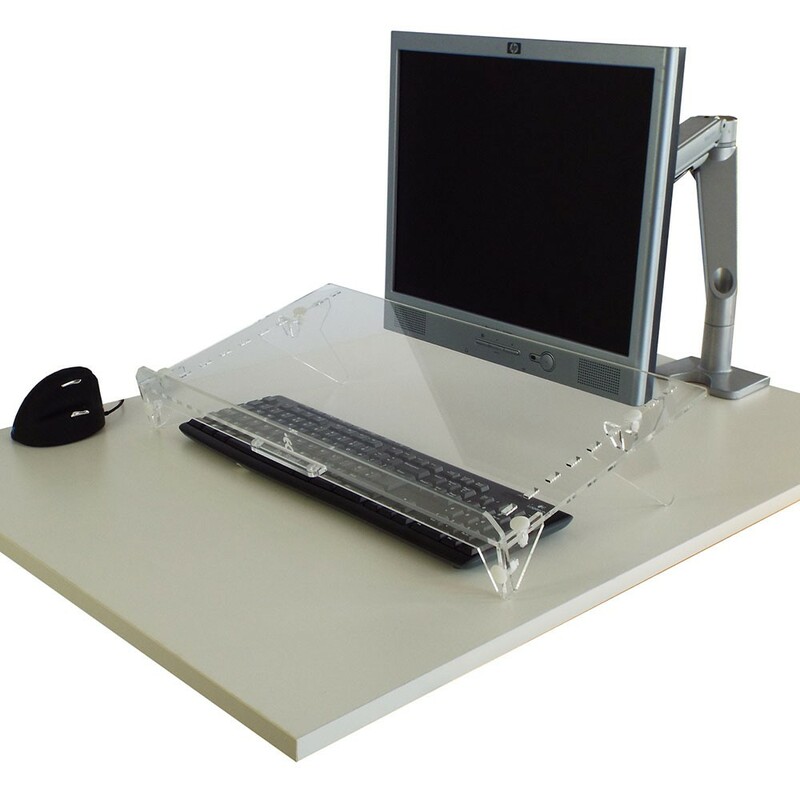 There are 7 levels of adjustment which allow the user to change the position of the document holder angle to suit them. 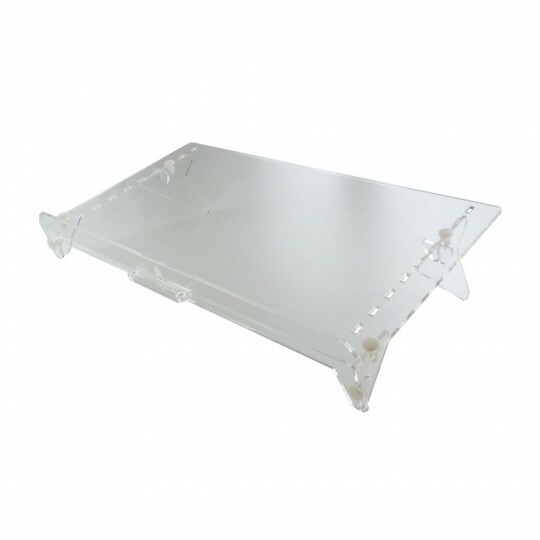 The Go Read easily supports documents, books and files with its 25mm deep document shelf. 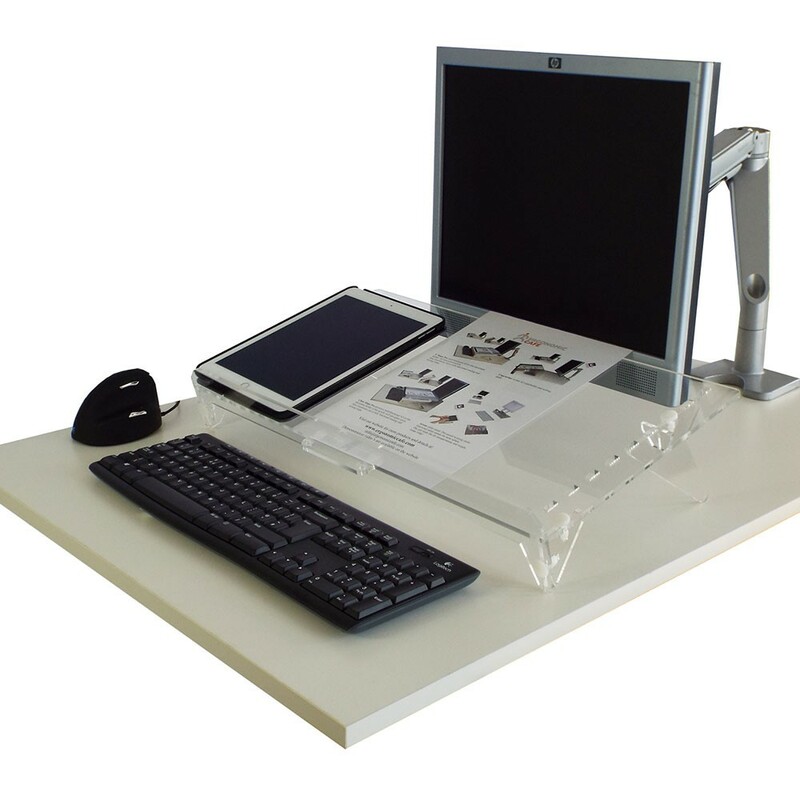 There is also a compact version of this product available - simply select this from the drop down below.